Have you been struggling to get your sliding door glass or windows clean and Streak Free . Have you become frustrated with the trying all sorts of Internet remedies and advice that just do not work. Well Craig’s Cleaning Service your Riverland Window Cleaning Professionals can help . 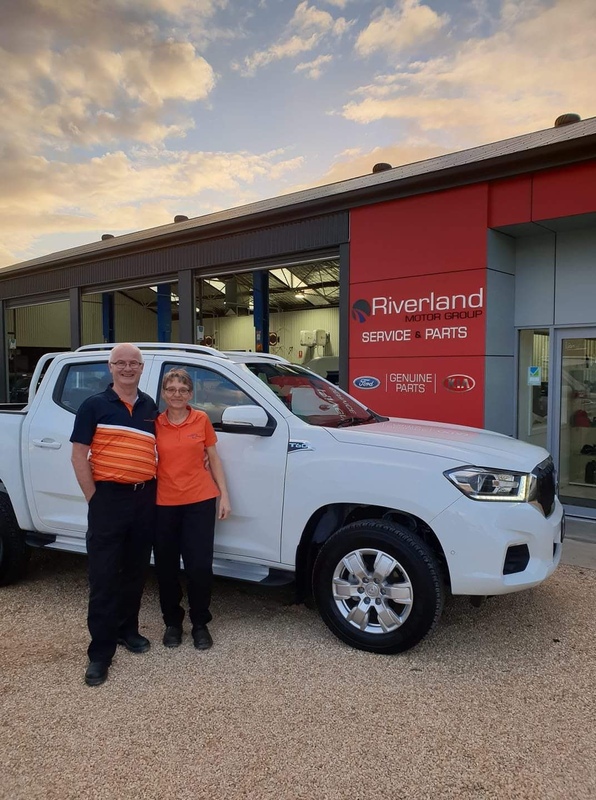 Craig and Beate Crisp have been serving the Riverland with our professional window cleaning service for over 23 years and we enjoy cleaning windows , weird hey ? Watch our YouTube videos below and see how we tackle all kinds of window Cleaning challenges. Feel free to call Craig or Beate Crisp on 0429845156 for a free estimate. You will love the crystal clear results on your windows and sliding doors. Previous How Can I Clean My High Windows Safely ? Next Why Should I Clean My Solar Panels?